Whaaat? Over 50 Arc’teryx items are marked down by 20 percent in the REI Outlet right now. Better park in front of your computer to find your favorites. 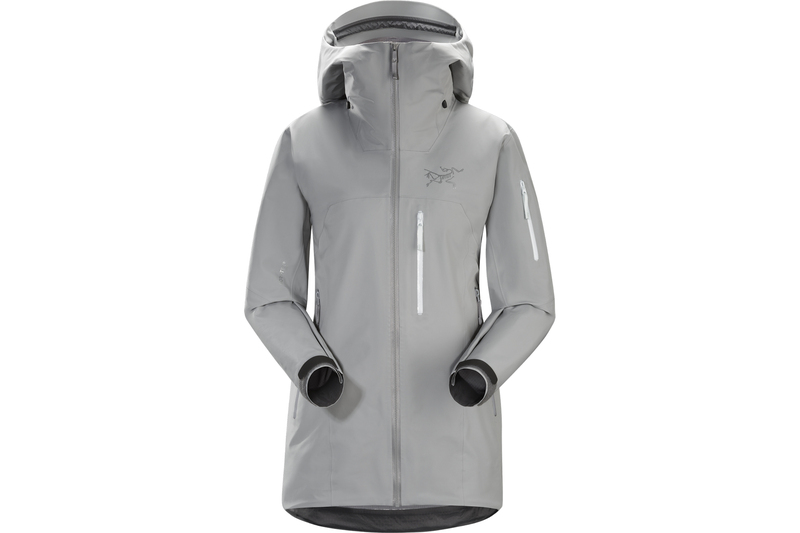 Arc’teryx products rarely go on sale. That’s because this outdoor gear is expensive. But it’s usually worth the full-price investment, as it’s known to last a lifetime. In fact, I’m putting that to the test right now. I bought an Arc’teryx men’s small soft shell (for the arm length) easily 15 years ago. I wore it hard. Now my son now dons it every day of the ski season. It’s the perfect weight for my overheating tween. And, honestly, there’s not a snag, rip, or broken zip to be found. This stuff is tough. Here are three winter-season pieces worth snagging from the REI Arc’teryx sale right now. Colors and sizes are limited, but we’ve pulled a few best bets. 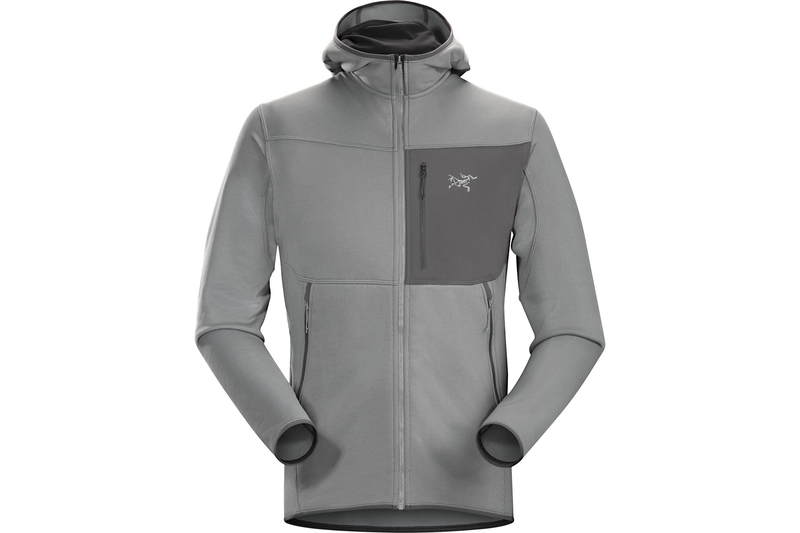 To browse the whole Arc’teryx sale, full of 50-plus items, click here. This one breathes and moves with you, whatever you do. Synthetic insulation keeps your core warm. And its Polartec Power Stretch side panels improve mobility in cold weather. Available only in women’s size medium in Mystic blue. This classic fleece jacket works as a cold-weather layer or as a sleek standalone for the winter commute to work. Available only in men’s size medium in Smoke gray. 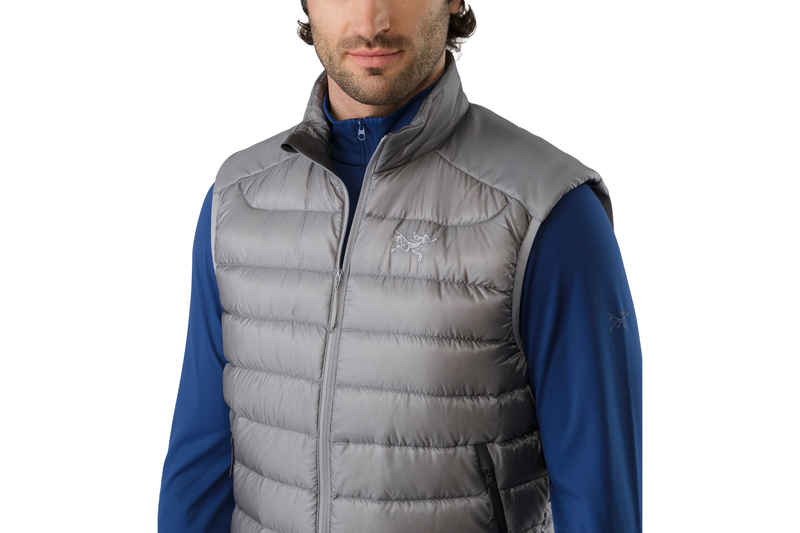 Rock this bombproof jacket, made with Gore-Tex Pro and Recco reflector, on your backcountry ski and snowboard tours. Available only in women’s size small in Smoke gray. But this is just a sampling. 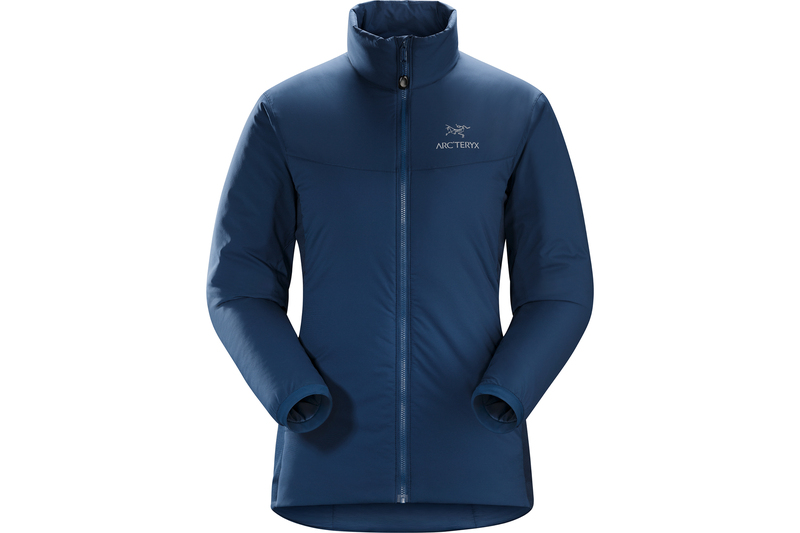 There are men’s and women’s Arc’teryx jackets, tops, pants, packs, and more now on sale.